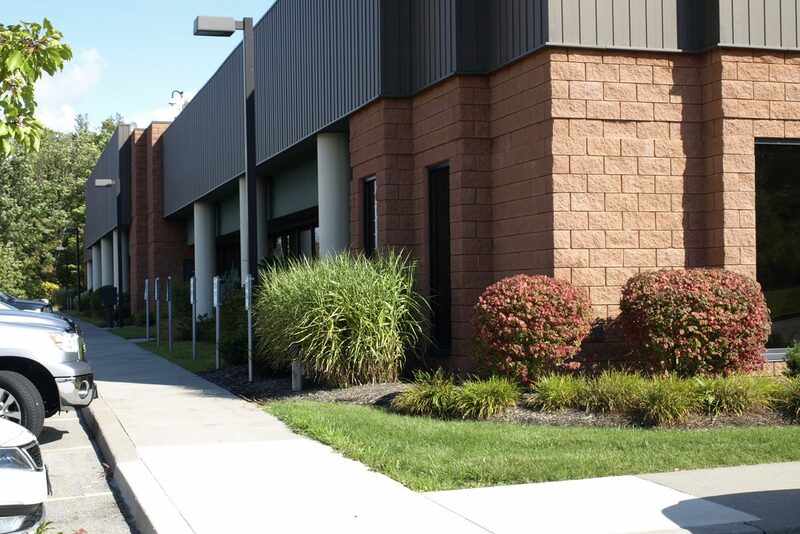 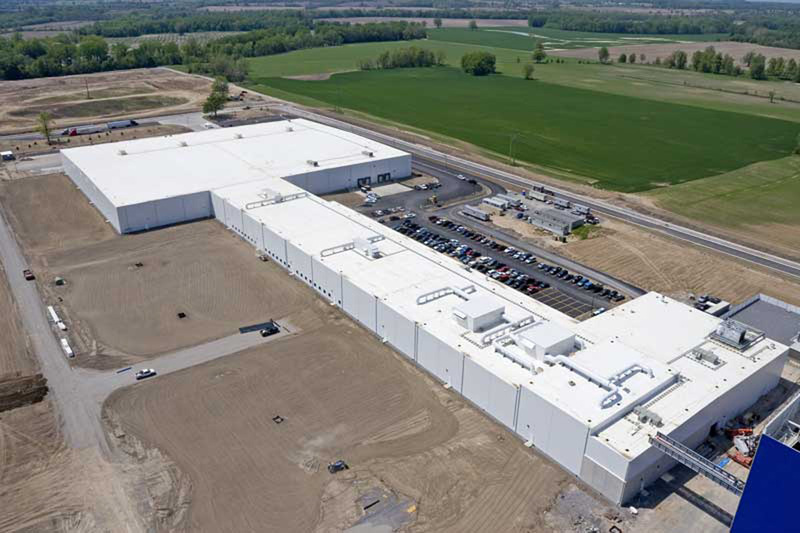 Barilla America This 50-plus acre Avon, NY site, for pasta company Barilla America, includes a manufacturing facility of more than 326,000 SF, parking, access and loading infrastructure, and a future expansion area. 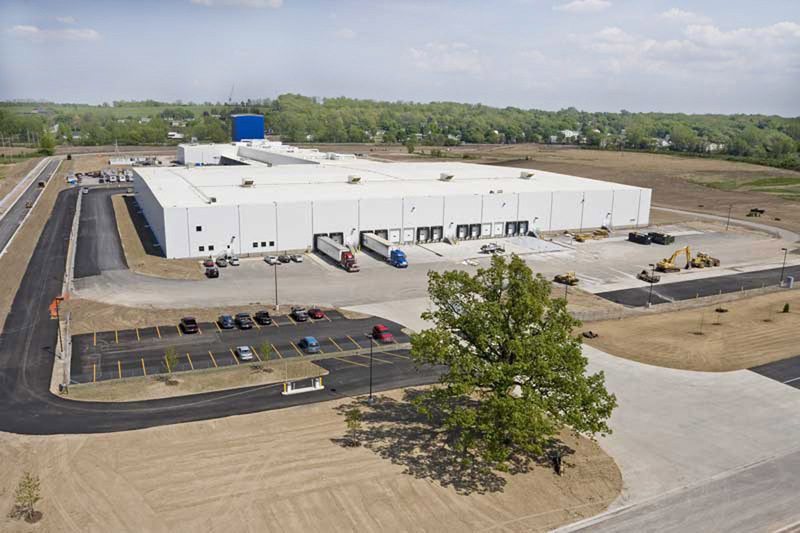 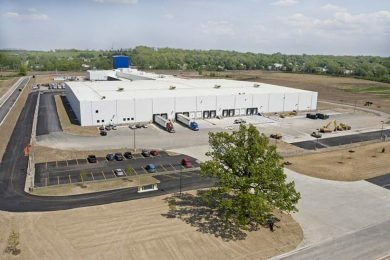 The project involved design and construction coordination with six independent clients including the Livingston County Industrial Development Agency, Barilla America, and LAL Railroad. 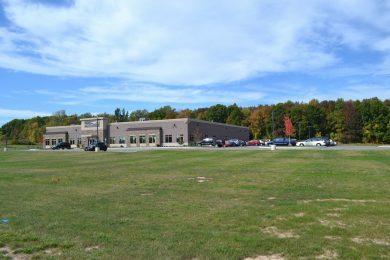 Lehigh Crossing Lehigh Crossing is a 12 lot industrial park developed on 56 acres in the Town of Victor, NY. 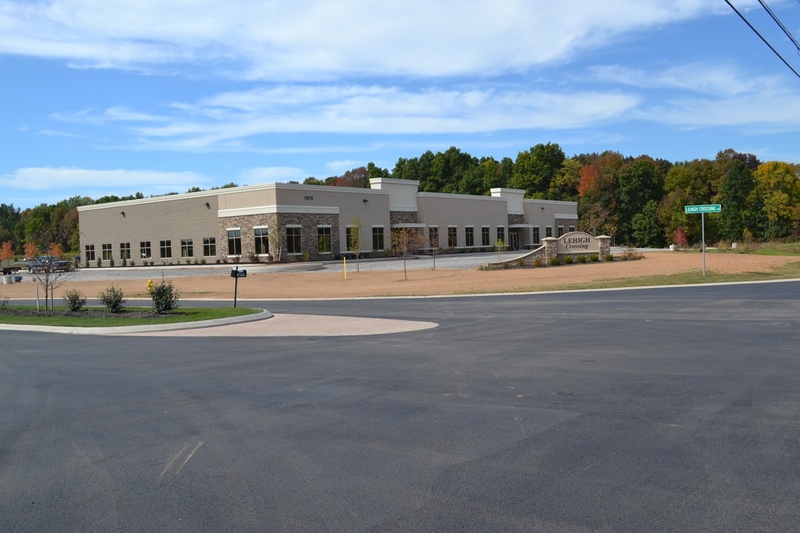 BME designed the project to provide for a dedicated street, conservation easement, natural buffers and pedestrian corridors. 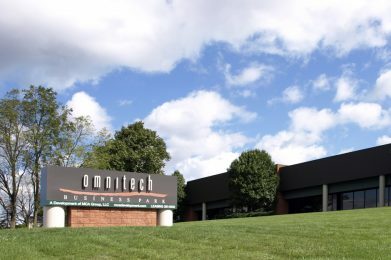 Omnitech Business Park Omnitech Business Park, in Victor, NY, incorporates nearly 380,000 square feet of office, industrial, and warehouse space. 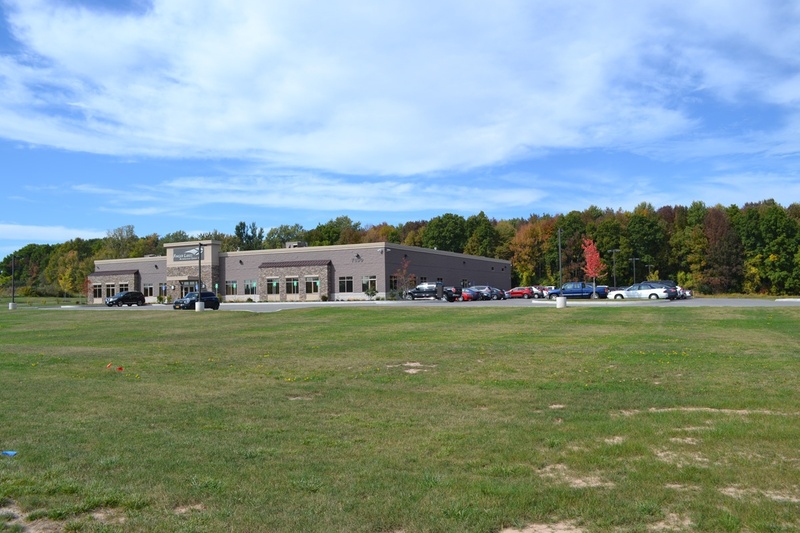 BME designed an innovative and multi-phased development plan that successfully integrated numerous site constraints, including steep slopes and wetlands.